With version 1.05.0 of iRegatta2 comes the option for an alternative Wärtsilä map, if you have a wärtsilä map subscription in iRegatta2. Besides the existing maps (Wärtsilä Auxiliary), that have been available so far, comes "Wärtsilä Main" as an alternative. Go to settings to switch between the two, and find out which one suits your needs the best. 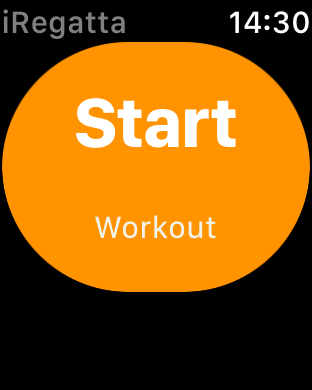 With iRegatta/iRegatta Pro version 4.38.0 comes an update of the iRegatta Watch App. The main change is that iRegatta now handles your sailing as a workout session. The next generation iRegatta has been released. 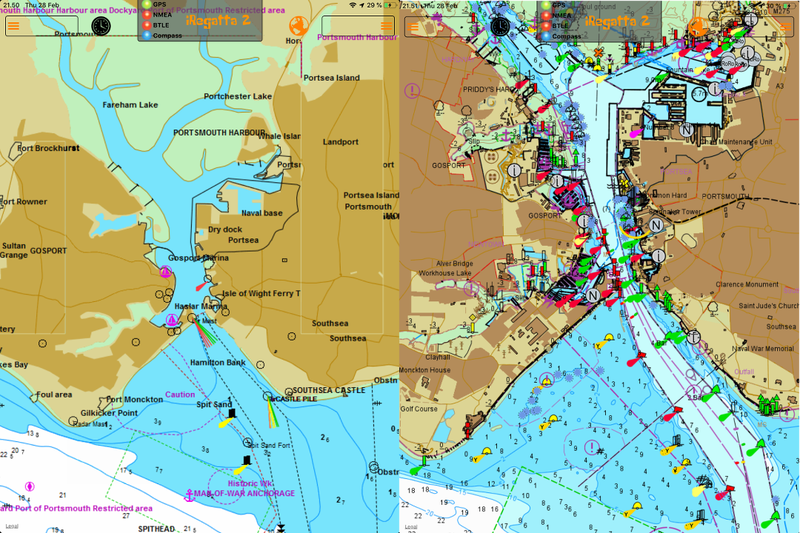 The original iRegatta app was launched back in the autum of 2009, before the iPad was on the marked. It has always been a focus point not to introduce features than couldn't also work well on an iPhone. In iRegatta 2, this has changed. It's an iPad only app taking advantage of the bigger display. It's been rebuild entirely from the bottom, focusing on a more flexible user interface, where the user can customize the layout to serve his needs. Update: the beta program is full, no more beta testers needed. iRegatta Second Generation is about to be ready, and I'm looking for users willing to beta test and report back bugs or shortcomings. I'll pick the first 10 who sign up. -iRegatta 2 only runs on iPads and require iOS 9.3 or newer. -Preferable you get NMEA data over WiFi and/or use a Bluetooth anemometer. Please send a mail to info(a)zifigo.com if you are interested in becoming a beta tester. 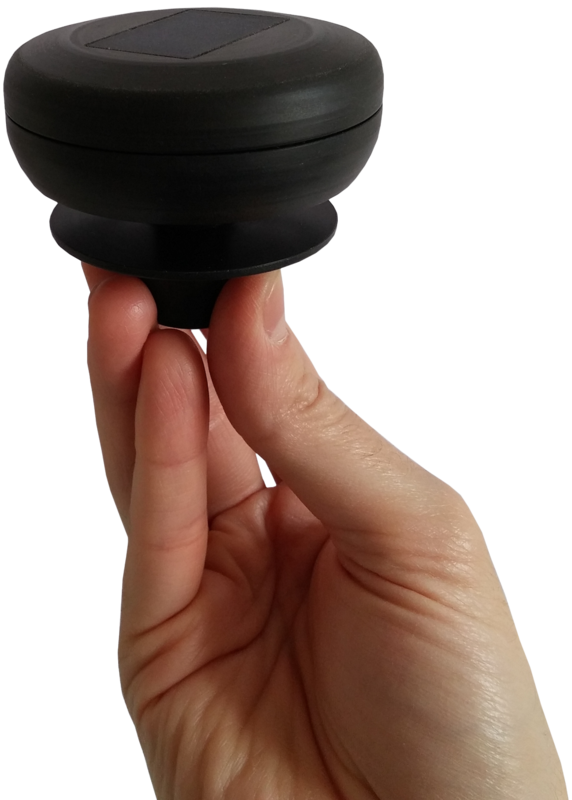 This little brilliant device is a lot more than just an anemometer. Besides wind speed and direction, it also works as an electronic compass and delivers pitch and roll angles as well. It's solar powered, has no moveable parts and is IPX8 rated, which makes it perfect for small boats and dinghies as well as bigger boats. iRegatta for Android has been updated for use with Android Lollipop, Marshmallow and Nougat and support will continue in the future. 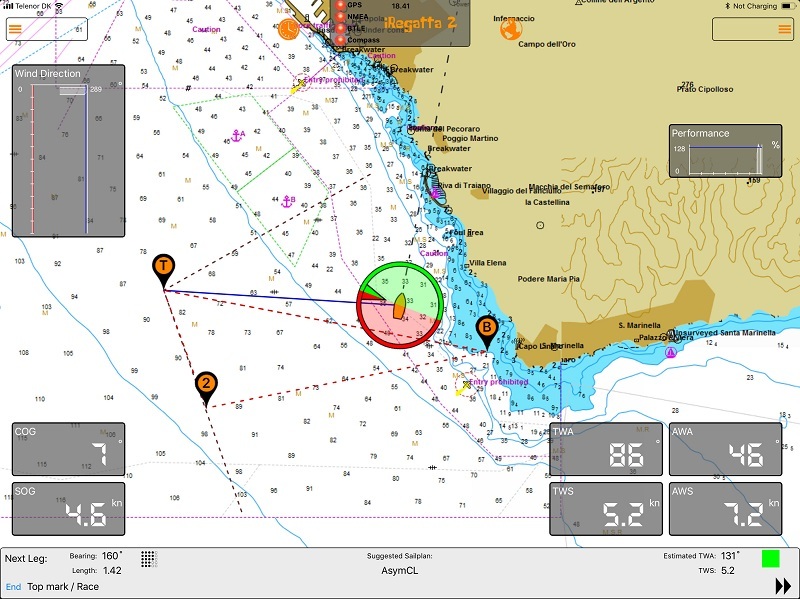 Zifigo has partnered with "Madman Marine", to continue development and support for iRegatta on the Android platform. 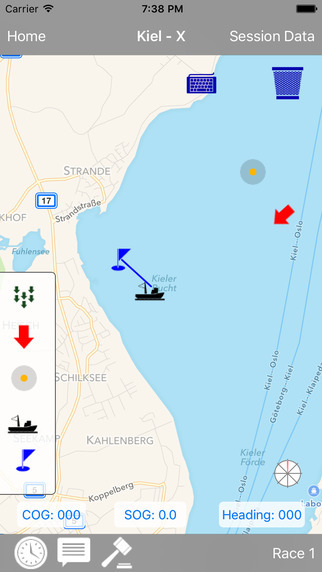 Zifigo will continue to develop and support the iOS version, while Madman Marine will do the same for the Android version. From version 4.32.0, iRegatta for iOS can read out your instruments for you. If you are to busy looking at the screen, attach a headset to your iPhone or iPad, and setup iRegatta to read your chosen instruments and/or the count down to the start for you. In the settings you chose what to read out, and how often. iRegatta Log is an all-in-one app solution for coaches and sailors of all levels. Store information about all venues you are racing or training at, to easily brush up the knowledge about the venue you gained last time you visited. For each regatta or training session you can store information about wind, current, insidents on the water and notes you want to remenber or share with others. If you are a coach, you can also use the build in timer, for start line practise. The android version of iRegatta has now been pulled of Google Play. Unfortunately that also makes it impossible to support existing Android customers with bug fixes. I'm sorry for this, but there doesn't seem to be possible to remove it from sales but still send updates to existing customers. From now on, development will concentrate on the iOS platform.